This white crelly is surely the ’80’s in a bottle. Its neon pink, green, and black hexes, bars, and triangles make me want to don jelly bracelets and a side ponytail a.s.a.p. Looks beat in 3 coats. This entry was posted in Nail Polish Collection and tagged crelly, glitter, indie nail polish, indie polish, nail polish, swatch, swatches, white on January 25, 2016 by Mel. This fun crelly contains blue, purple, and black matte hex glitters of various sizes as well as – my favorite – stars! Use 3 coats for best results. 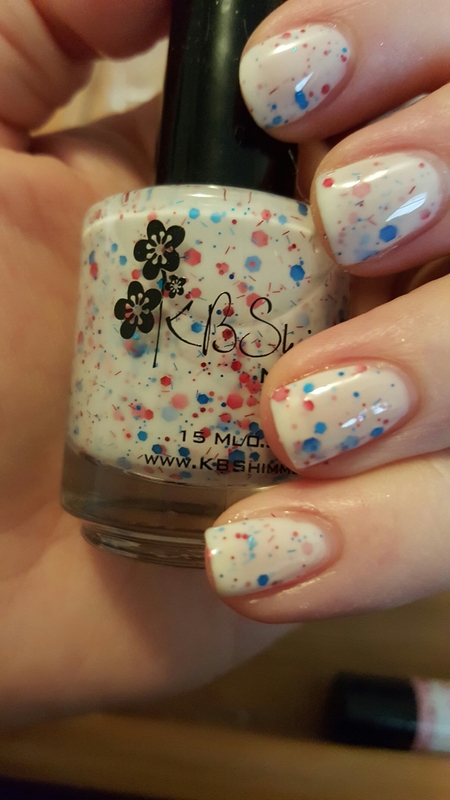 This entry was posted in Nail Polish Collection and tagged crelly, glitter, indie nail polish, indie polish, kb shimmer, nail polish, stars, swatch, swatches, white on January 19, 2016 by Mel. Marcy’s a sheer-ish white frost that dries matte. It’s not a polish I would ever wear alone, but I can see it as an undie for winter nail art. Dries matte, but doesn’t really get opaque. This entry was posted in Nail Polish Collection and tagged frost, julep, matte, nail polish, swatch, swatches, white on September 19, 2015 by Mel. This sheer frost would be an excellent base for winter nail art. Or perhaps a topper to frost up a cream. I have never been able to get this opaque. 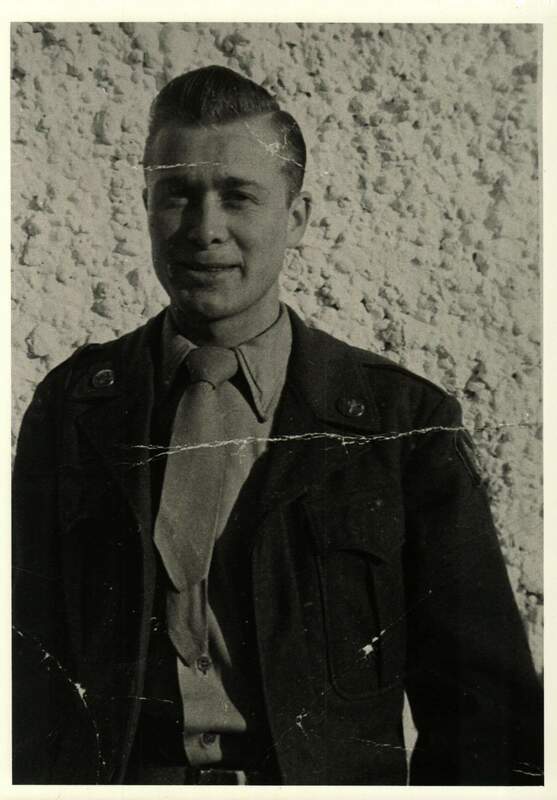 The photo shows two coats. 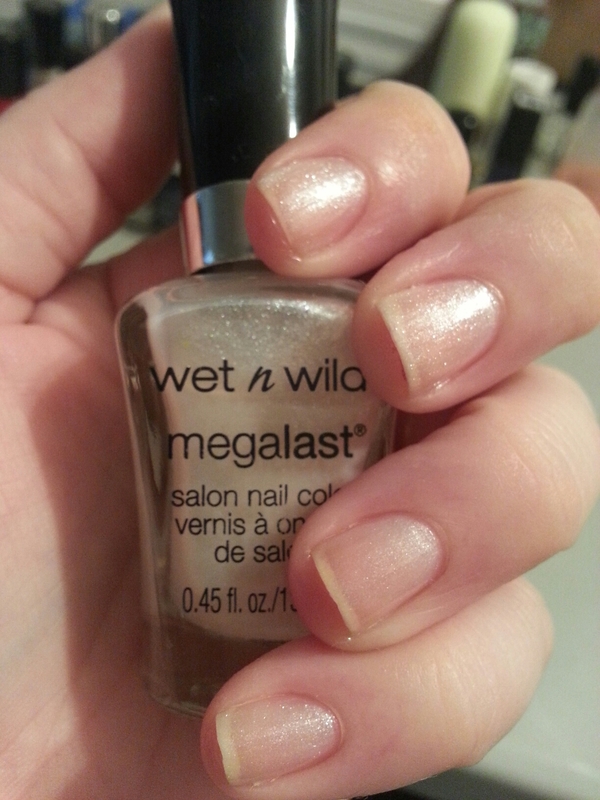 This entry was posted in Nail Polish Collection and tagged frost, nail polish, swatch, swatches, wet n wild, white on July 8, 2015 by Mel. This is one of the polishes I bought for the name alone. Leona was my mother-in-law, and when I showed this to The Hubster, he said it was something she would have worn. So there you go! It’s a very frosty, sheer white. The shimmer is multi-colored and should act as a good snow analog for winter nail art. 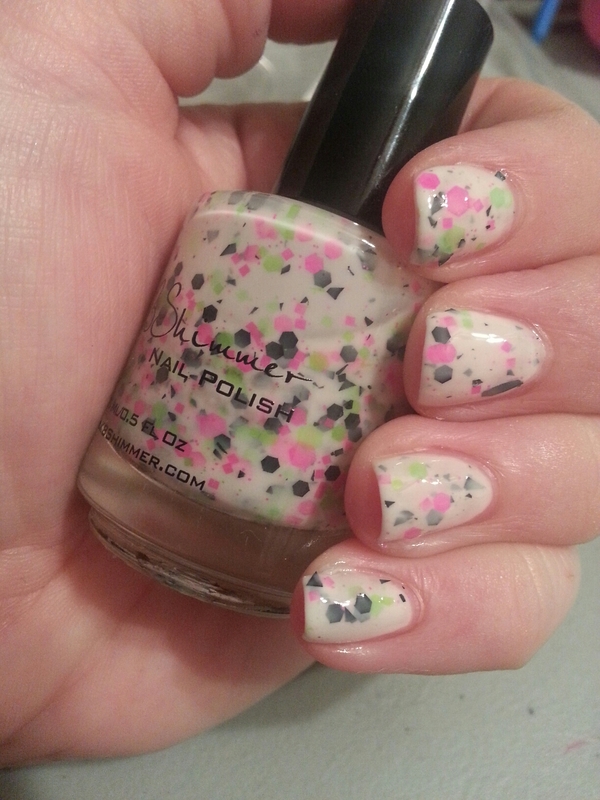 This entry was posted in Nail Polish Collection and tagged frost, julep, nail polish, swatch, swatches, white on April 9, 2015 by Mel. Lovebug is a shimmery white crelly with various sized baby blue and pink square glitters, large baby blue hearts and light pink flowers. The formula is a little tricky, but worth it for the fluffy cloud effect on the nail. This entry was posted in Nail Polish Collection and tagged crelly, glitter, indie nail polish, indie polish, nail polish, rainbow honey, swatch, swatches, white on February 18, 2015 by Mel.